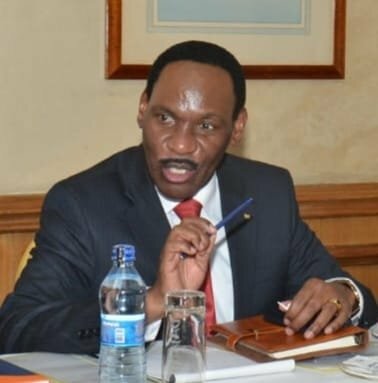 Can you really school the chief moral police Ezekiel Mutua on morality? David Ndii thought so. The two recently locked horns on social media after Ndii criticized Mutua’s post which was talking about morality. “Someone said: ‘The hottest places in hell are reserved for people who, at a time of moral crisis, choose to be neutral.’ I refuse to be neutral when the moral fibre of the country is at stake. I have no apologies for my stand. I believe I am doing God’s will. 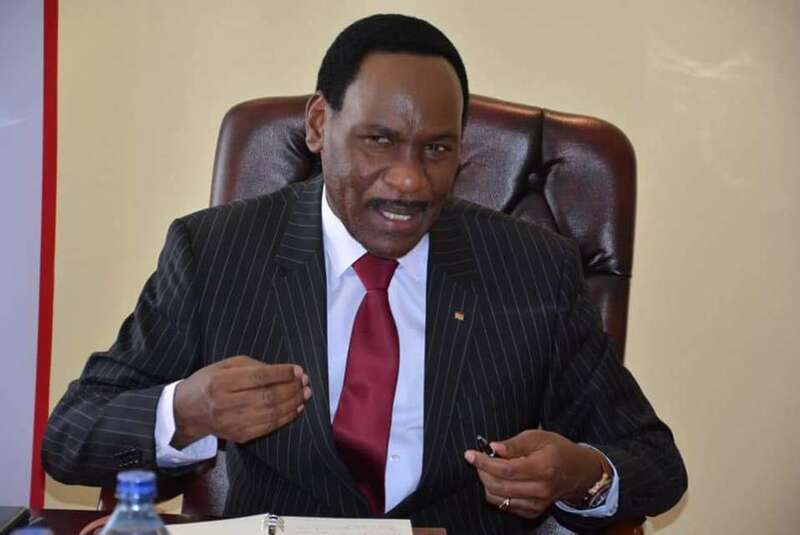 I am saving lives,” Mutua wrote on Twitter. Ndii fired back saying morality and religion and two different things and should use Christianity as a way of judging morality. “Morality is not synonymous with Christianity. Kenya is a secular state and your religion should have no influence on your job. You continue to demonstrate that education was wasted on you,” Ndii reacted to the KFCB boss’s remarks. As expected, Mutua fired back in a long post on Facebook explaining to Ndii what morality is. “How can someone like David Ndii say that I should not post about my faith because I hold a public office? So I should practice my faith in private but homosexuals can express their behaviour in public in the name of freedom of expression? What contradiction. What balderdash! I am product of my faith. I have applied it in my leadership since 1988 when I was appointed School Captain of Tala High School. I was also the CU Chairman and led the school to the greatest revival both in academics and sports. I was a student leader in Kenyatta University in early 90s and when I joined Nation Media Group mid 90s everyone knew my faith. I was elected a Chapel Father at the NMG on account of integrity, principally premised on my faith. My faith informed my marriage and informs my life as a husband and a father. My relationship with my parents in their 100s is purely a matter of faith. I live by faith. When the management of NMG contradicted my faith and values in 2002, I quit without having any other job. I was happy to lose my job but not my faith or principles. I rebuilt KUJ from the scratch and made it a powerful body, by faith. When people introduced politics in it’s leadership I quit. I became director of Information and Public Communications principally because of my faith. I was promoted to become Secretary of Information in 2011, the highest post in the public service cadre, by faith. My academic pursuits for Masters and PhD were predicated on faith. y being at KFCB is a matter of faith. Everything about me is about faith. I am not ashamed of the Gospel for it’s the power of God to salvation. Anyone who has a problem with this can challenge it legally. I would rather have nothing else but God on my side. You know a nation is in trouble when people who masquerade as intellectual disparage others on account of their faith instead of celebrating it.